Price Improved! Gorgeous Walden Lake home on cul-de-sac lot situated on .41 acres. Great location with enormous back and side yard for extra privacy. Step out through the sliding glass doors to the expansive patio and pool with no backyard neighbors! Outside the lanai is a peaceful pond and deck. This 4BR/3BA home has a new roof, newer AC (2012), new tile/carpet in all bedrooms, and a freshly painted interior. The well equipped kitchen features granite, stainless steel appliances, island, breakfast bar and separate eat in area. Oversized 2 car garage has plenty of room for storage and work benches. Walden Lake is a community built around a 62 acre lake that offers residents exclusive use of private nature trails, fishing, playground and dog park. No CDD fees and low HOA. 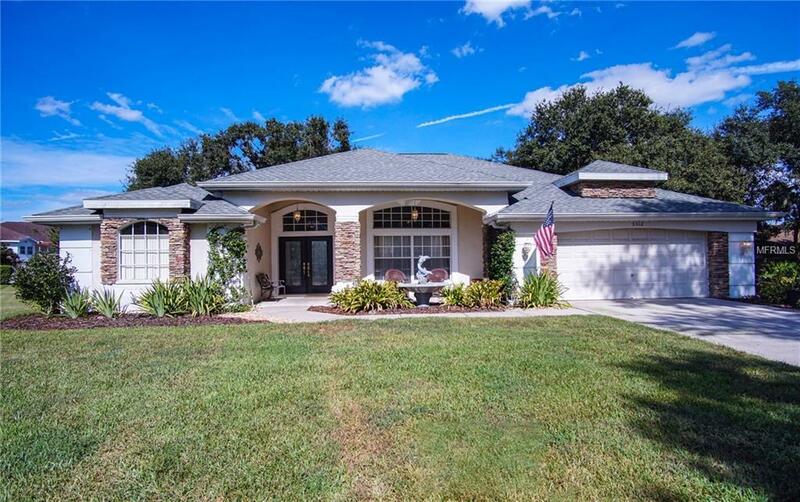 This beautiful home is move in ready!